Companies with Ukrainian licenses issued prior to Crimea’s reunification with Russia will no longer have access to energy resources under the Black and Azov Seas if such activity is seen as a security threat by Russia, the government said in a statement on Tuesday. “In the event of the Federal Subsoil Resources Management Agency receiving pertinent notifications from the Defense Ministry and (or) the Federal Security Service, the Agency shall prepare a draft decree by the Government to deny the aspirant company the right to use a given section of the undersea area and shall submit it for consideration by the Government of the Russian Federation,” the statement read. Back in March 2014 Russia’s Ministry of Natural Resources said that, as part of the Russian Federation, sections of Crimean shelf could be given the status of federal territories, which would effectively restrict their development by foreign companies. Before Crimea's reunification with Russia in March 2014, Ukraine’s state-owned Chornomornaftogaz owned 17 hydrocarbon fields, including 11 natural gas fields, four gas condensate fields, and two oil fields, along with 13 offshore platforms in the Black Sea and Sea of Azov. Among foreign companies interested in Crimea’s offshore hydrocarbon assets were ExxonMobil, Royal Dutch Shell and Petrom. 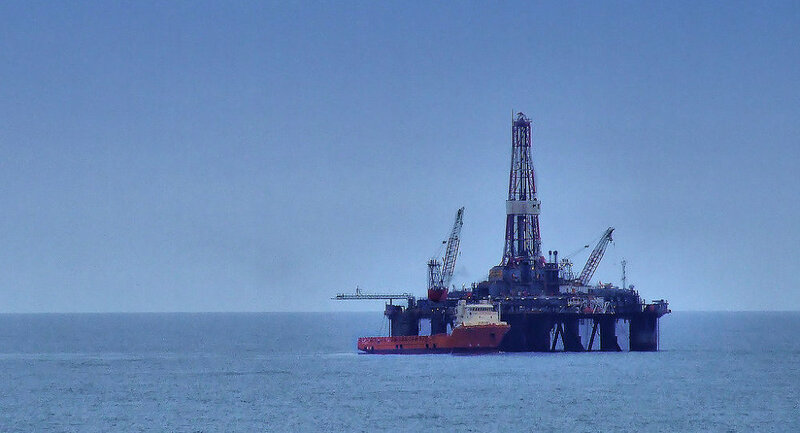 Chornomornaftohaz also held a 100 percent interest in five offshore license blocs – Vostochno-Kazantipskoe in the Sea of Azov and Odesskoe, Bezymiannoe, Subbotina and Palasa in the Black Sea.